Germany's Vulcan Anti-Scale System is Here! * Vulcan is an electronic descaler system that is salt-free. 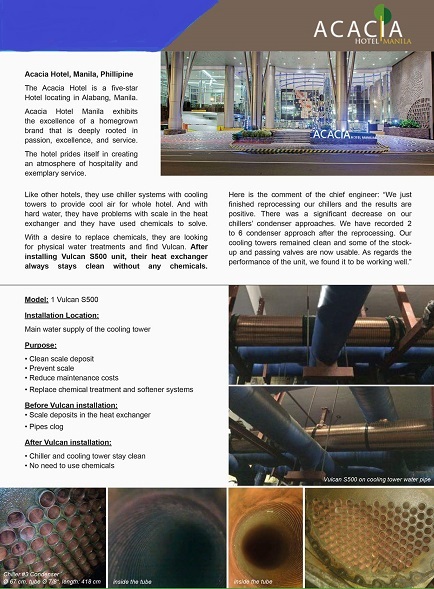 * Vulcan is a chemical free water treatment system, which uses the Vulcan-Impulse-Technology to treat the water physically. By doing this, Vulcan changes the crystallization process of liquid calcium, making it loose its adhesive power. * Vulcan uses only electronic impulses to treat the water: no salt or chemicals are needed. 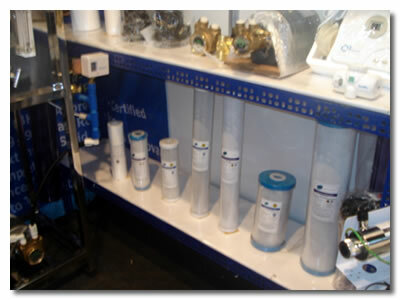 * Vulcan offers an eco-friendly and additive free alternative to water softeners! Vulcan is the ultimate eco-friendly solution to limescale and rust problems. No salt, no chemicals, no magnetism. 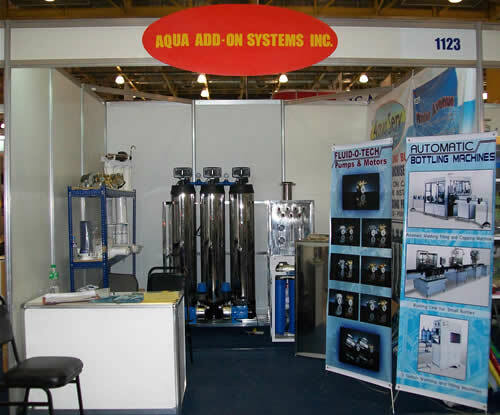 The Eco-Friendly Vulcan Anti-Scale and Rust System is now available in the Philippines through Aqua Add-On Systems, Inc. 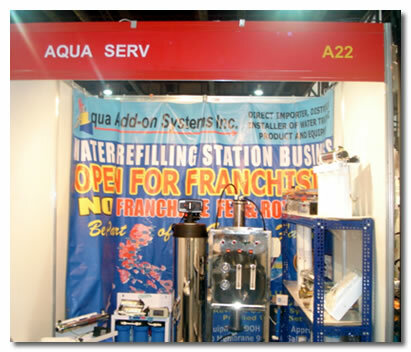 Together with both local and foreign exhibitors, AASI showcased the latest and most innovative products and technological advances to the market. We are privileged to have the support of our Fluid-O-Tech representative, Mr. Mauricio Duroni. 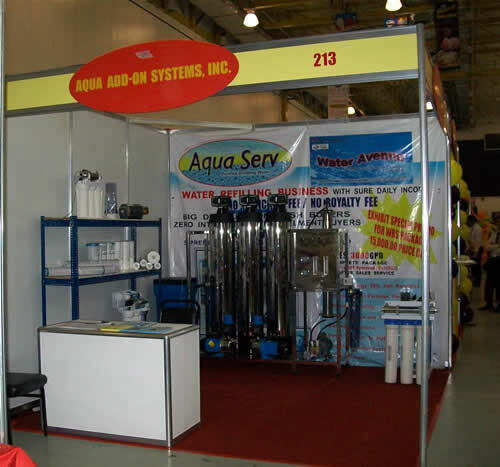 In our thrust to expand our market reach, we ensure visibility in different fairs and exhibits. 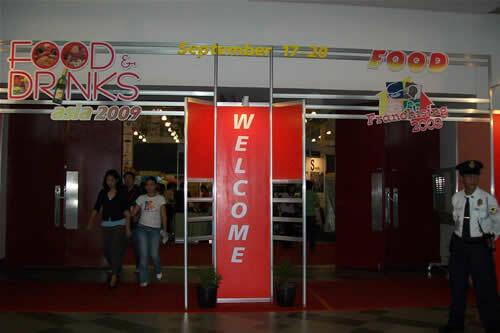 15-17 May 2009, AASI joined the DTI sponsored International Food Expo (IFEX) held in SMX Convention Center, Pasay City.